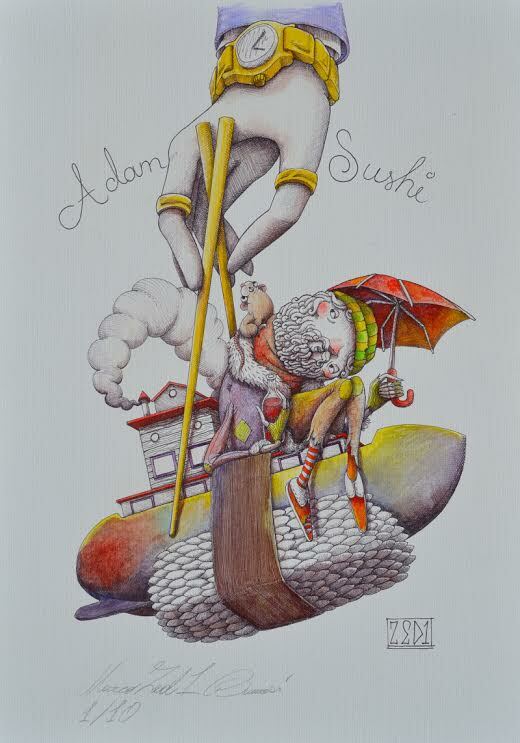 Zed1 will have a new print available soon titled, “Adam Sushi” via StreetArt.nl. It is a 48 x 32cm Handfinished print (hand colored with oil) on 300 grams paper, all unique and different color combinations. 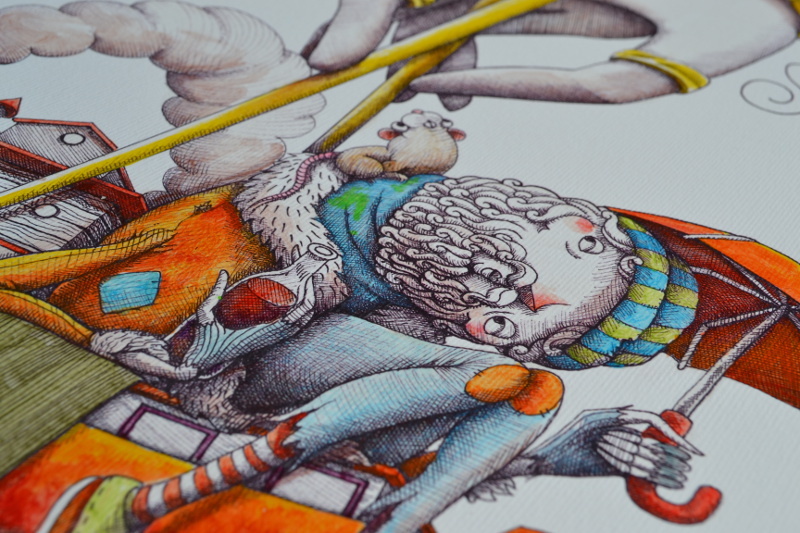 Signed/numbered edition of 10 and cost 160 EUR ($221US). On sale Wednesday, March 26th at 9pm CET (1pm PDT) HERE.